The post The Seasonal Buying Approach appeared first on Colorado Real Estate Diary. 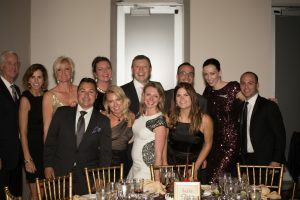 The post LIV SIR Serves as Silver Sponsor at 2016 American Cancer Society Champions of Hope Gala appeared first on Colorado Real Estate Diary. 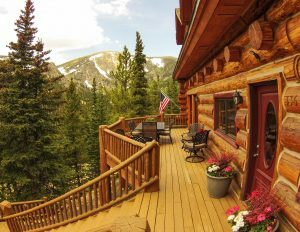 The post LIV SIR Lists Working Bed & Breakfast at the Base of St. Mary’s Glacier appeared first on Colorado Real Estate Diary. 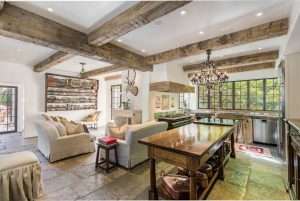 The post October 2016 Significant Sales appeared first on Colorado Real Estate Diary. The post LIV SIR Lists Mediterranean Revival-Style Home in Historic Belcaro Neighborhood appeared first on Colorado Real Estate Diary. The post Who are the buyers appeared first on Colorado Real Estate Diary.